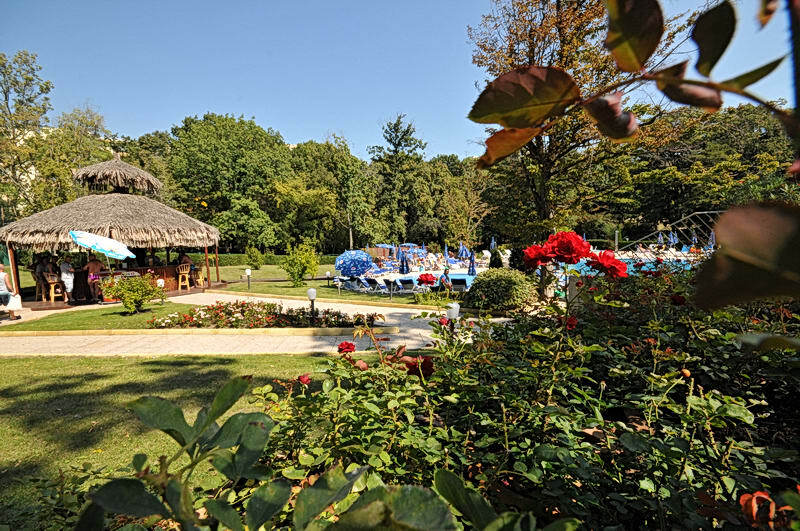 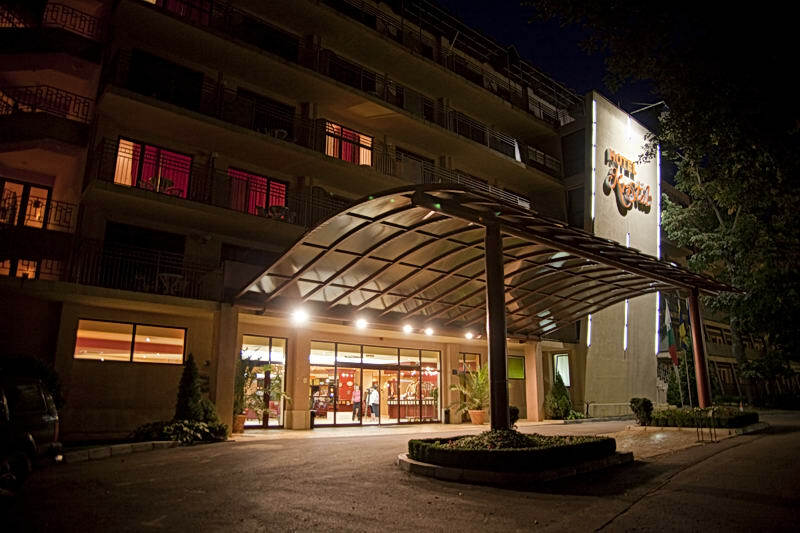 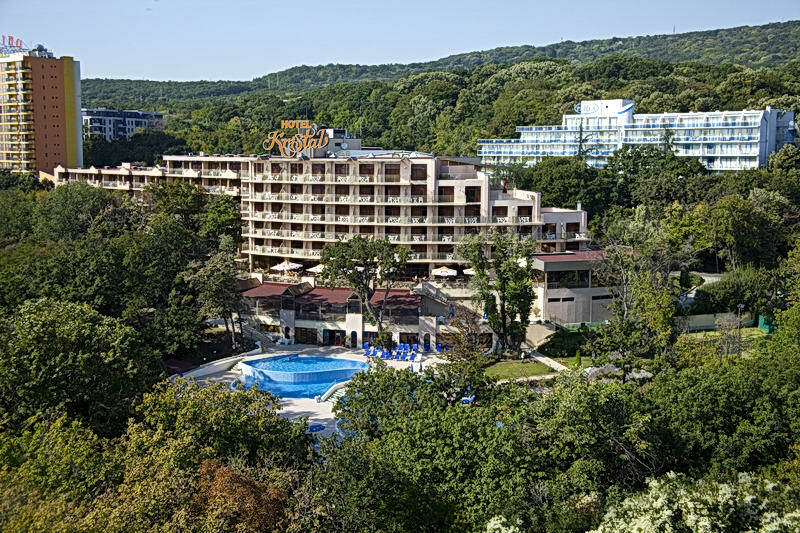 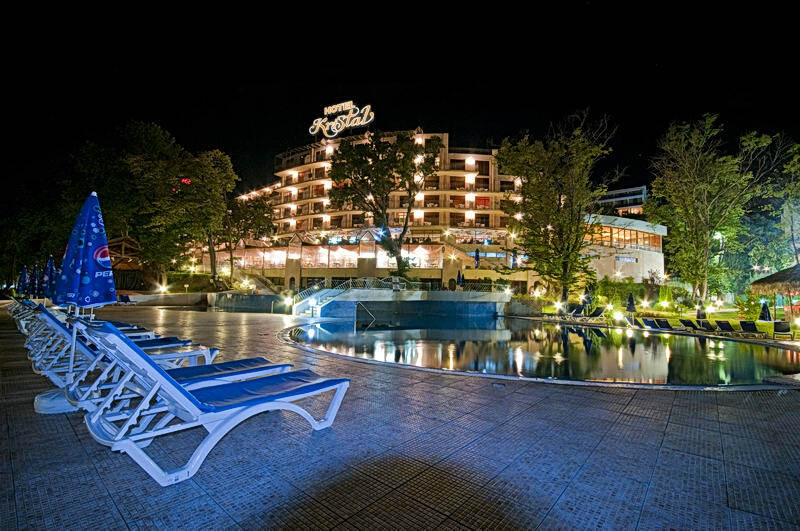 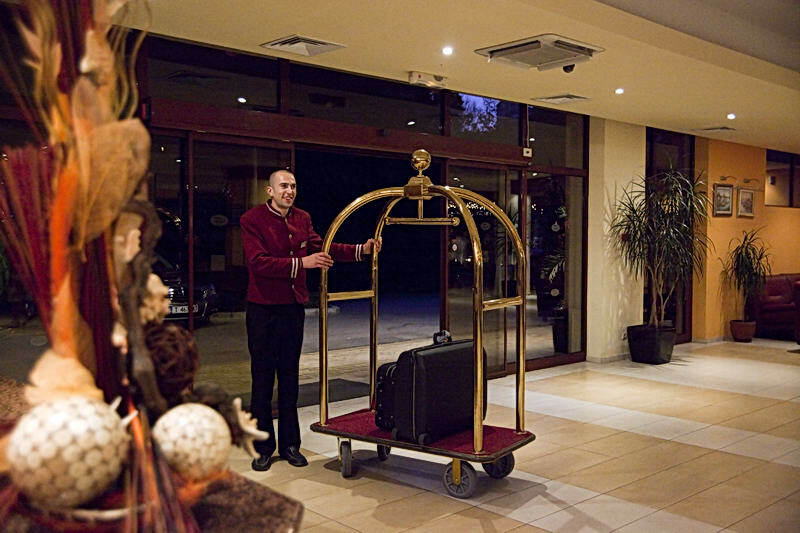 Located in the more peaceful part of Golden sands and surrounded by lush green gardens and trees, hotel Kristal will make your family vacation unforgettable.The Kristal offers elegantly decorated standard twin rooms, family rooms and spacious double rooms. 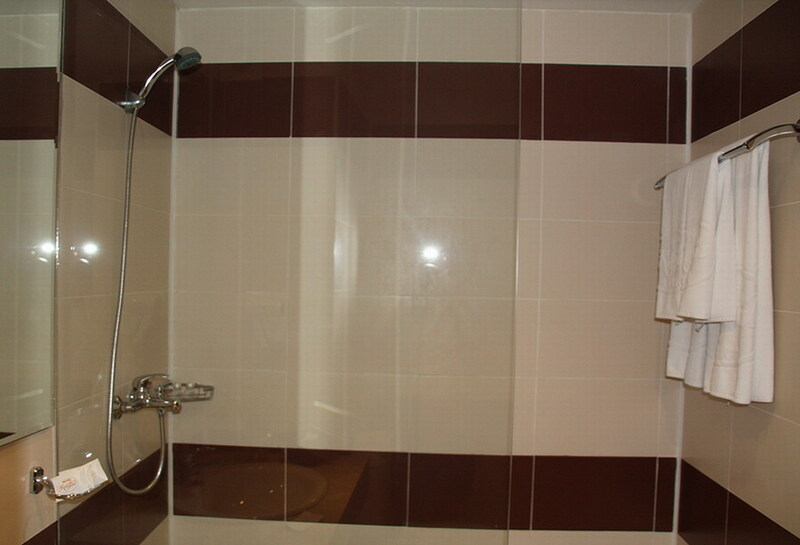 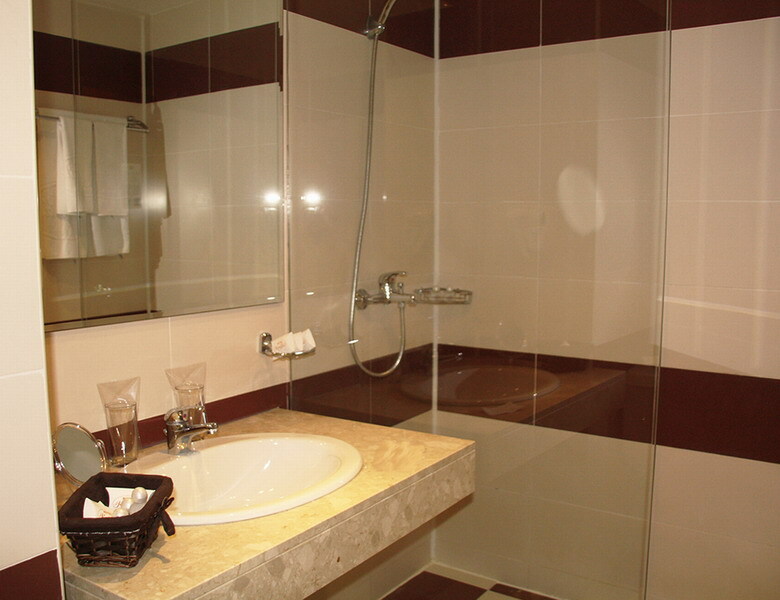 All rooms are furnished with satellite TV, telephone, mini fridge, bathroom with shower and a balcony. 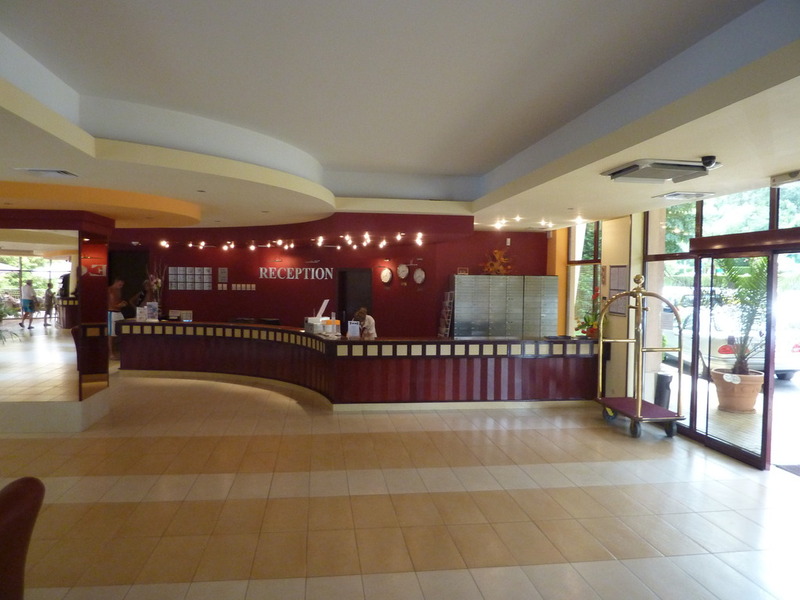 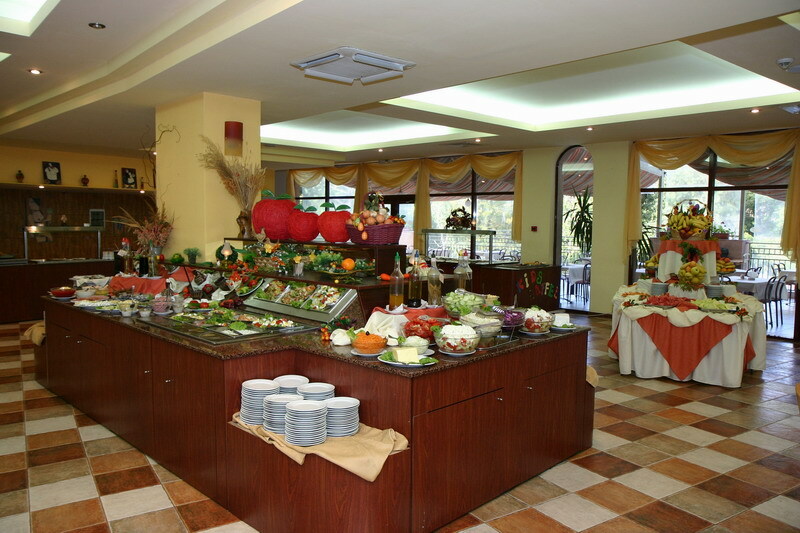 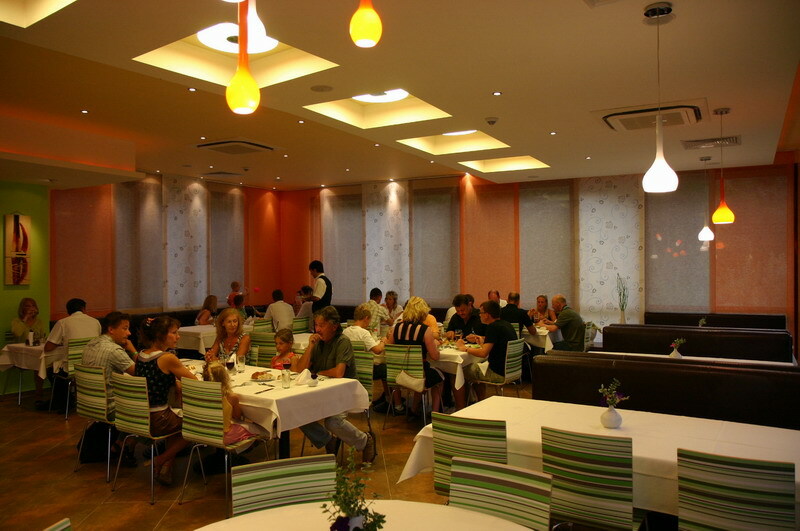 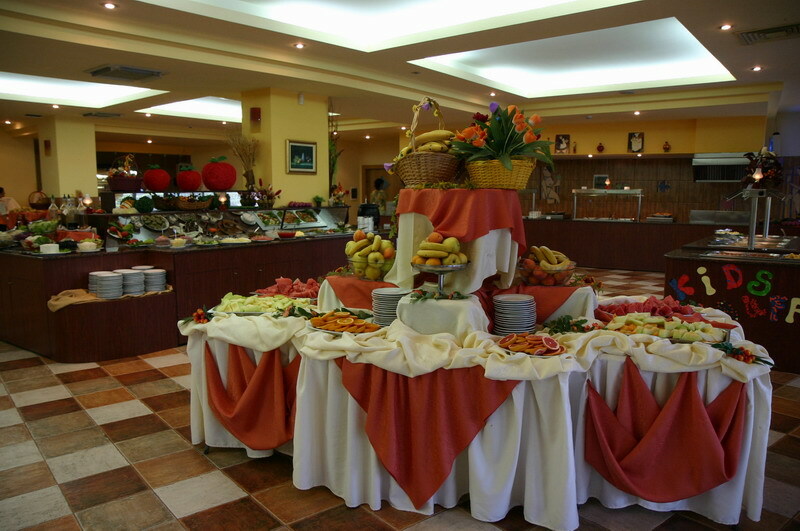 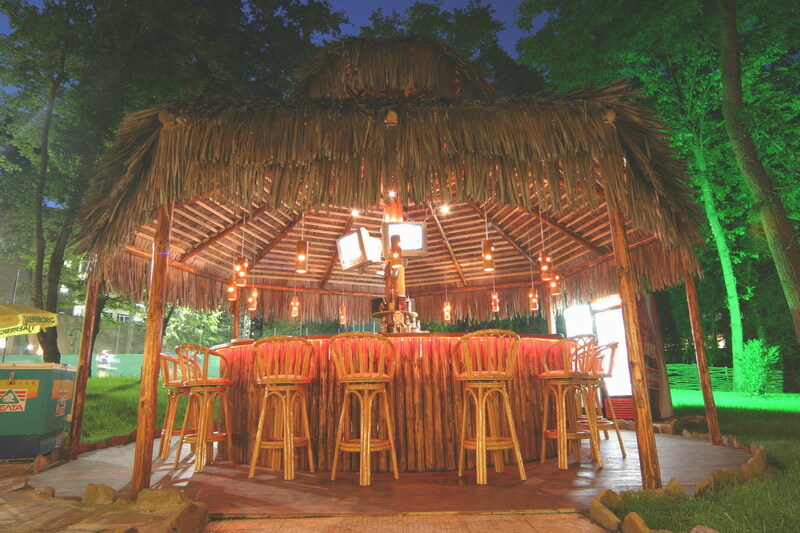 You can enjoy the exquisite cuisine in the main restaurant or the bistro. 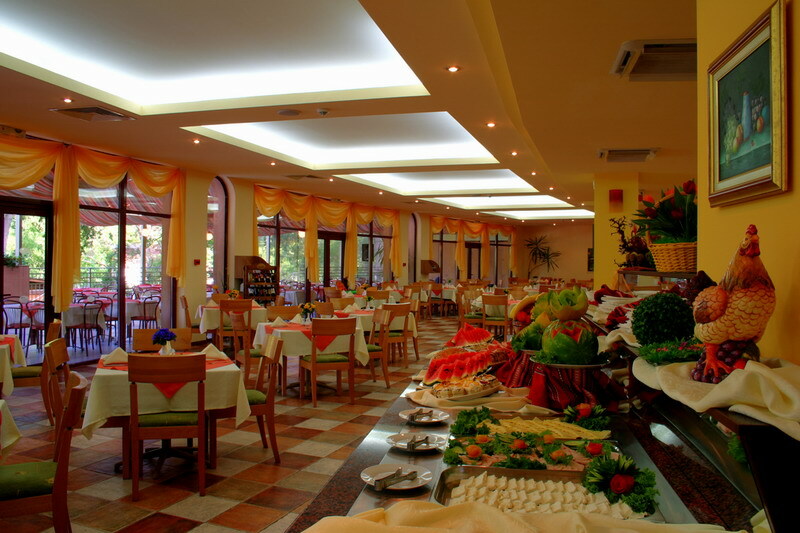 They serve tasty dishes from the Bulgarian and European cuisine. 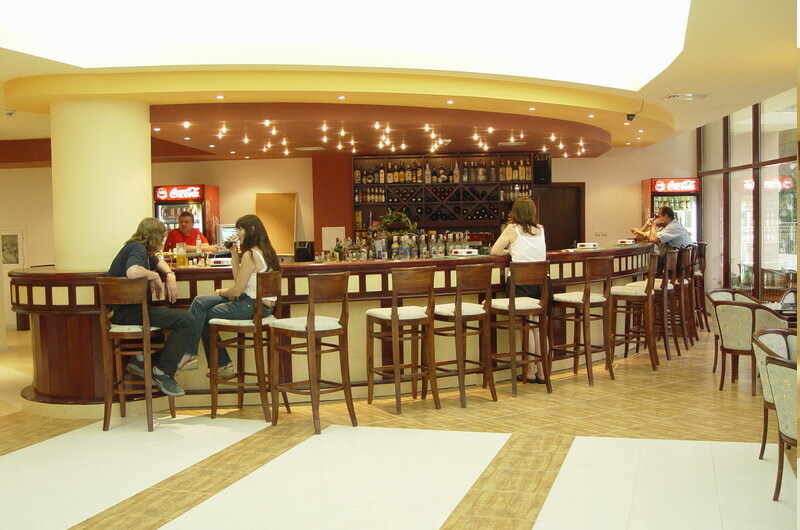 If you need a cocktail you can visit the lobby bar or the pool bar. 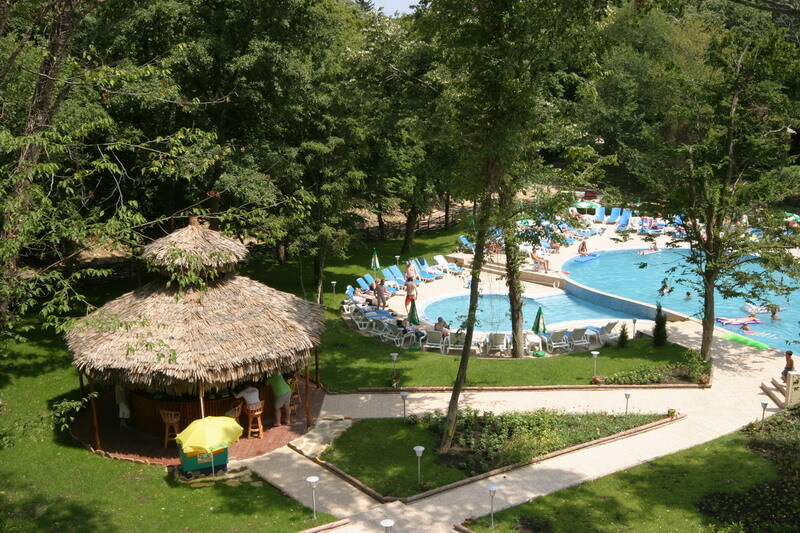 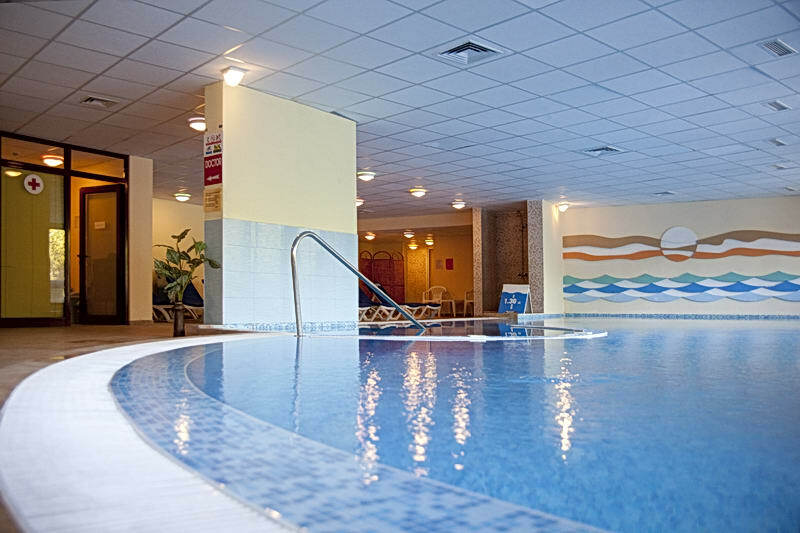 For your water adventures hotel Kristal has outdoor swimming pool with child section and indoor swimming pool. 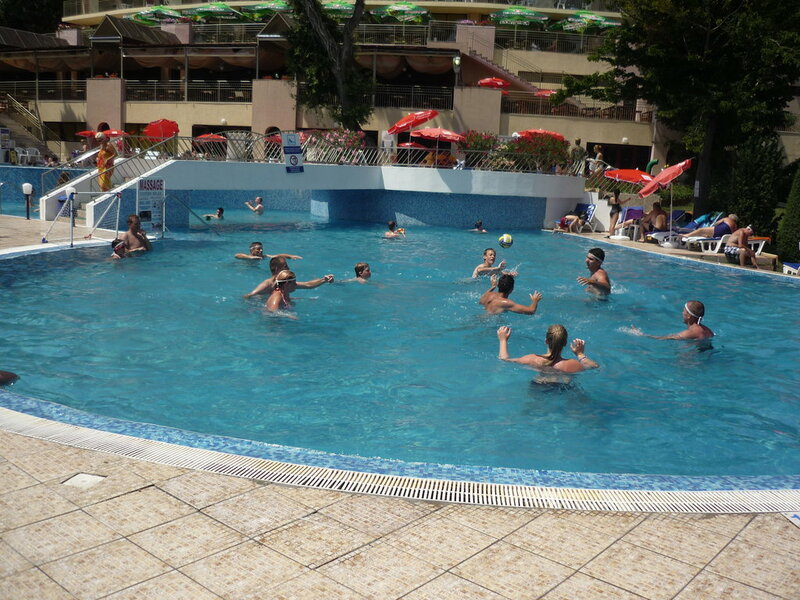 Also if you want to feel like you are part of the water you should visit the Aqua park nearby. 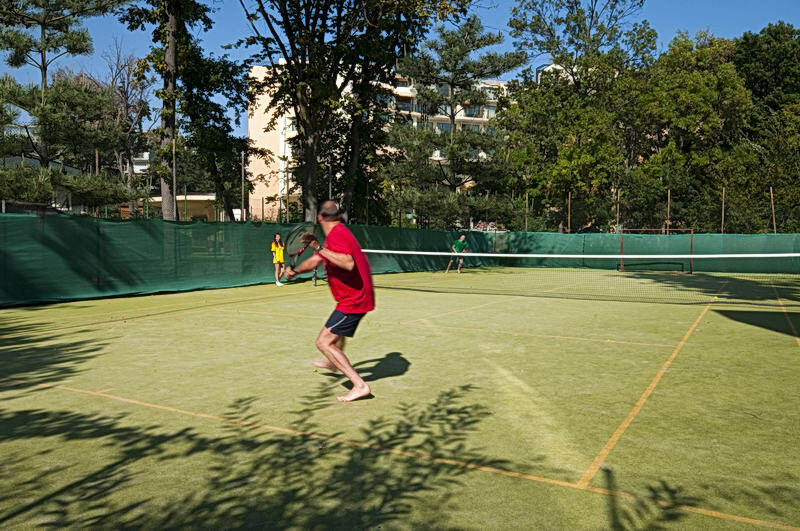 For the sports persons hotel Kristal has a lit tennis court, perfect for volleyball and mini football. 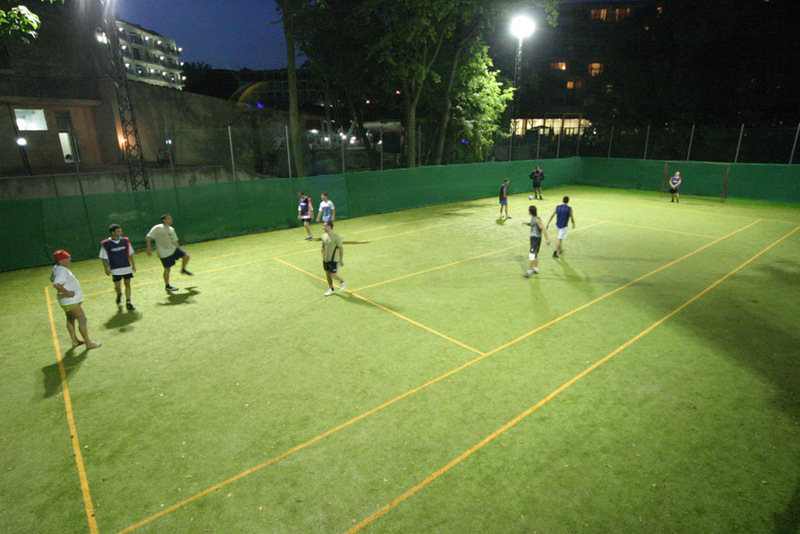 You can also play table tennis, darts, chess, petang, backgammon and badminton. 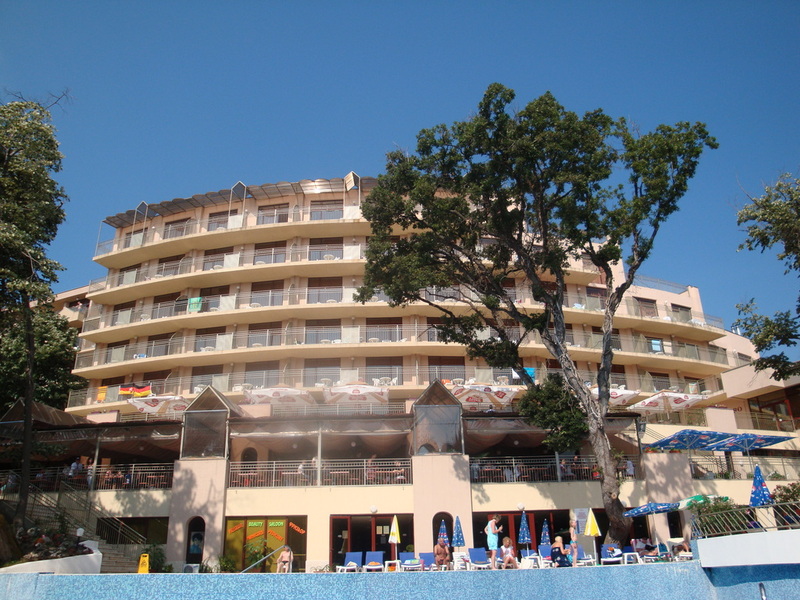 For your health and beauty hotel Kristal has a Wellness center where aside from the standard massages and different kinds of baths you can also have partial or whole body mud application, inhalations with mineral or sea water, thalassotherapy, anti cellulite programs and various body masks with chocolate, honey or wine. 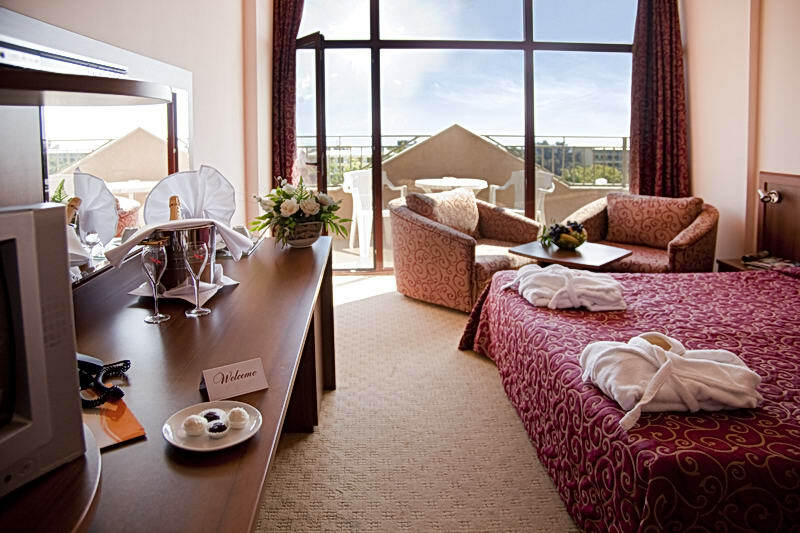 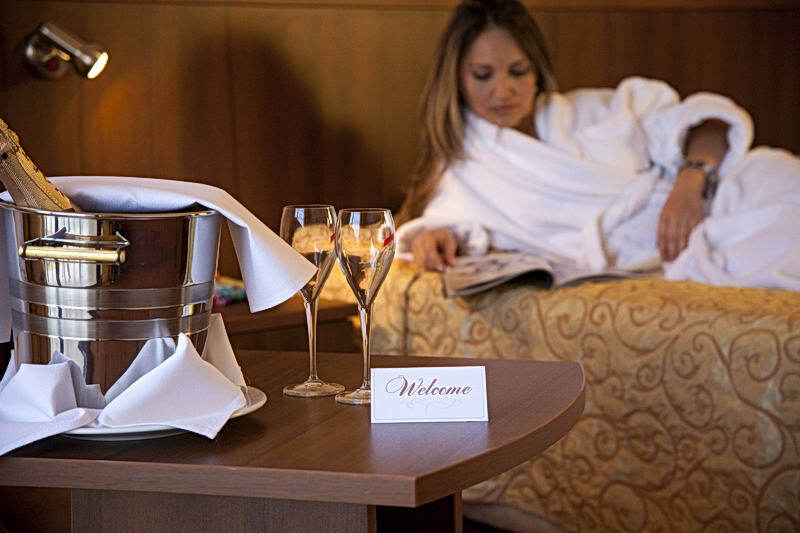 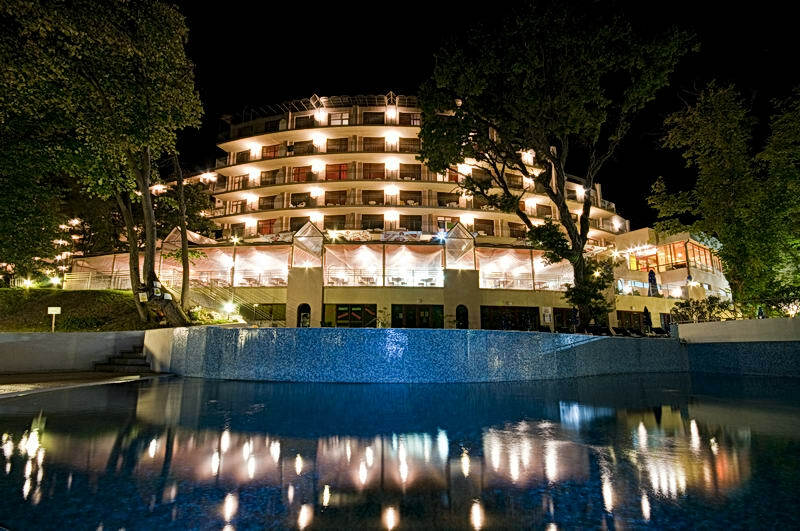 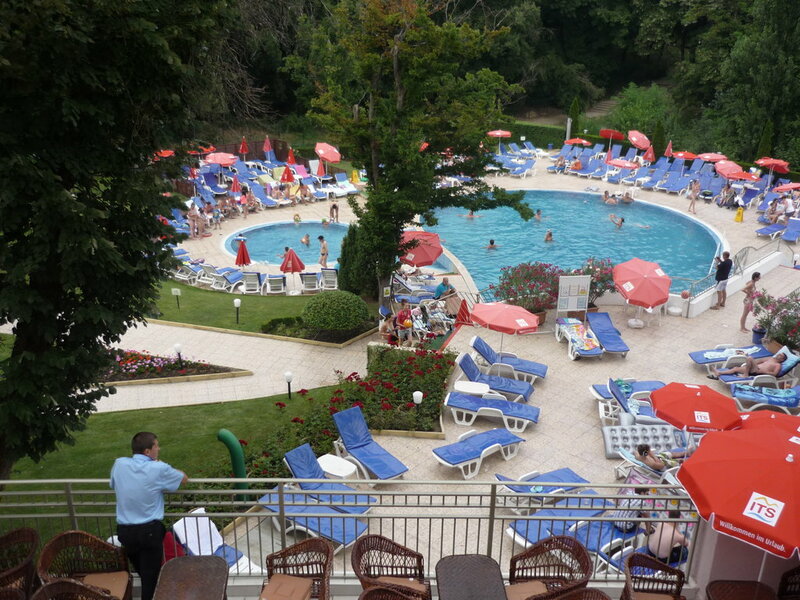 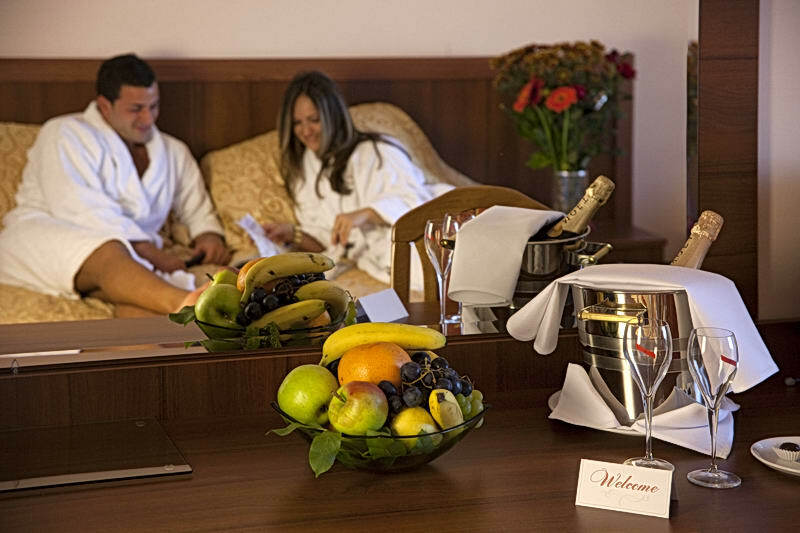 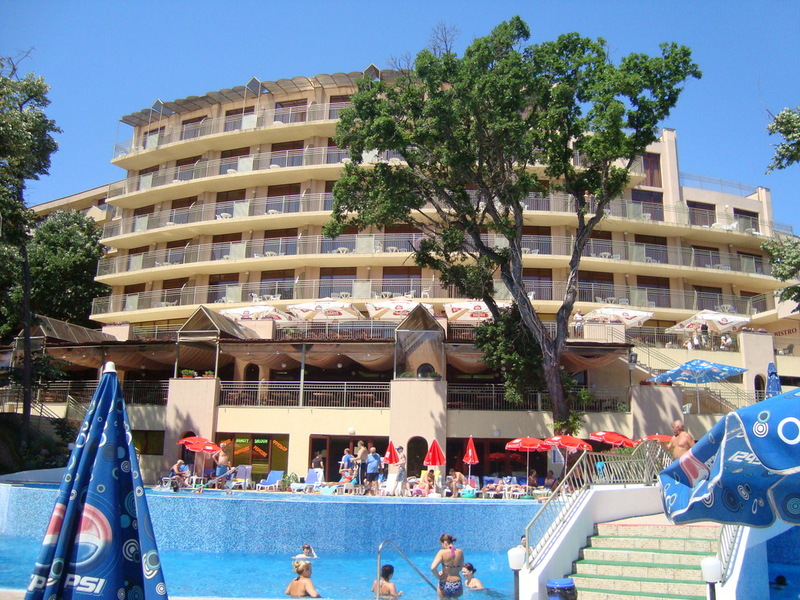 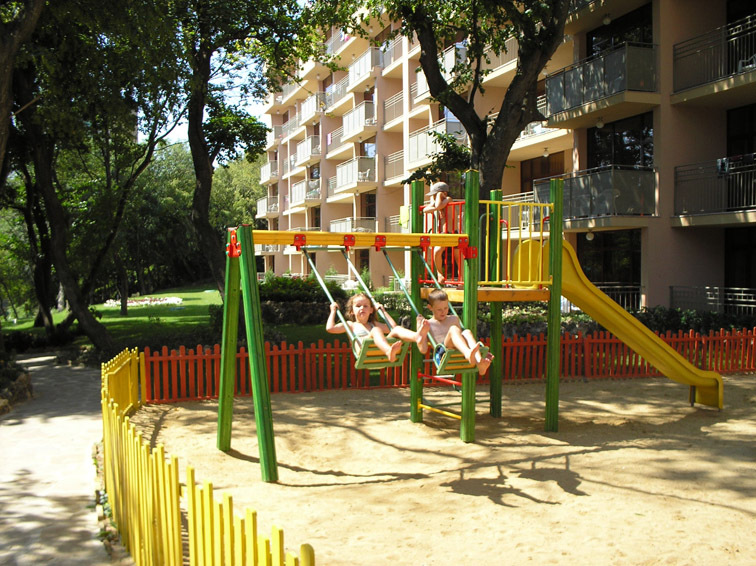 Enjoy hotel Kristal’s great views of the beautiful flower gardens and the fresh sea air with your family or friends.